Comprehensive well-vision checks are an important part of staying healthy at every age. Some patients have vision insurance to help with the expense of the eye exam, glasses, and contact lenses. 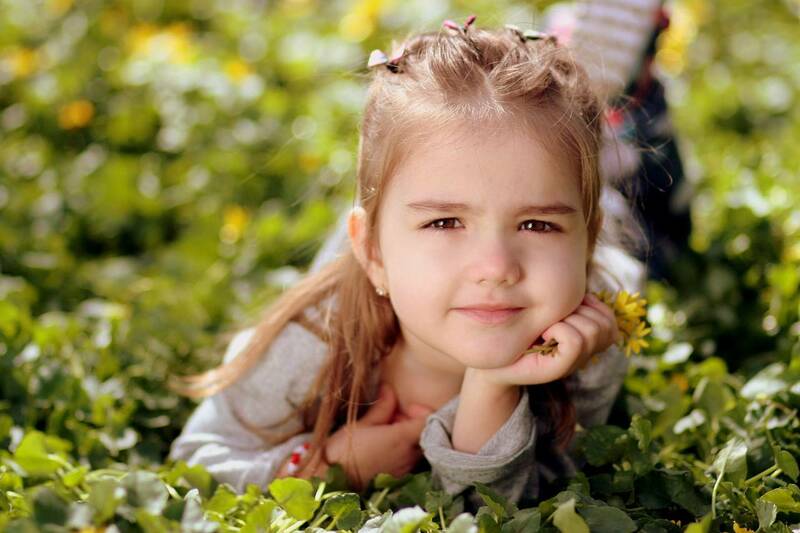 A vision insurance policy is not the same as your medical insurance policy. Your medical insurance plans protect you against financial losses due to unexpected eye injuries or eye diseases like glaucoma and diabetes. Vision insurance, on the other hand, is a wellness benefit designed to provide routine eye care, prescription eyewear, and other vision-related services at a reduced cost. 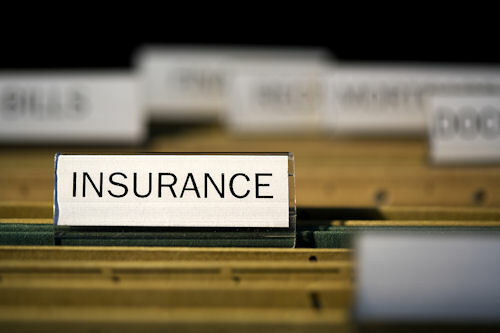 We may not participate in every plan for every insurance company listed. Please call our office 623.933.2013 and ask us to help you determine if we are providers on your plan. You will need to have your insurance card available as many times we can check contract status online at the time of our conversation. Many insurance plans have “out of network” benefits as well. We will be happy to help you submit for reimbursement should you choose Northwest Valley Eye Care for your eyecare needs. 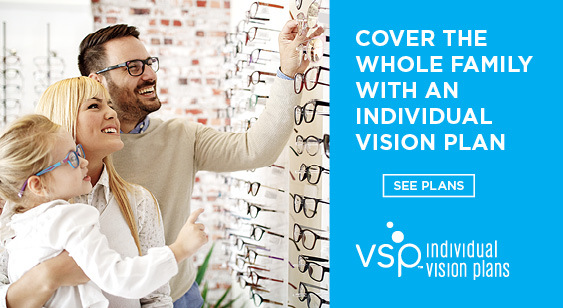 If you are interested in purchasing a vision insurance plan, VSP and Vision Care Direct offer individual plans. We have information available for your perusal.